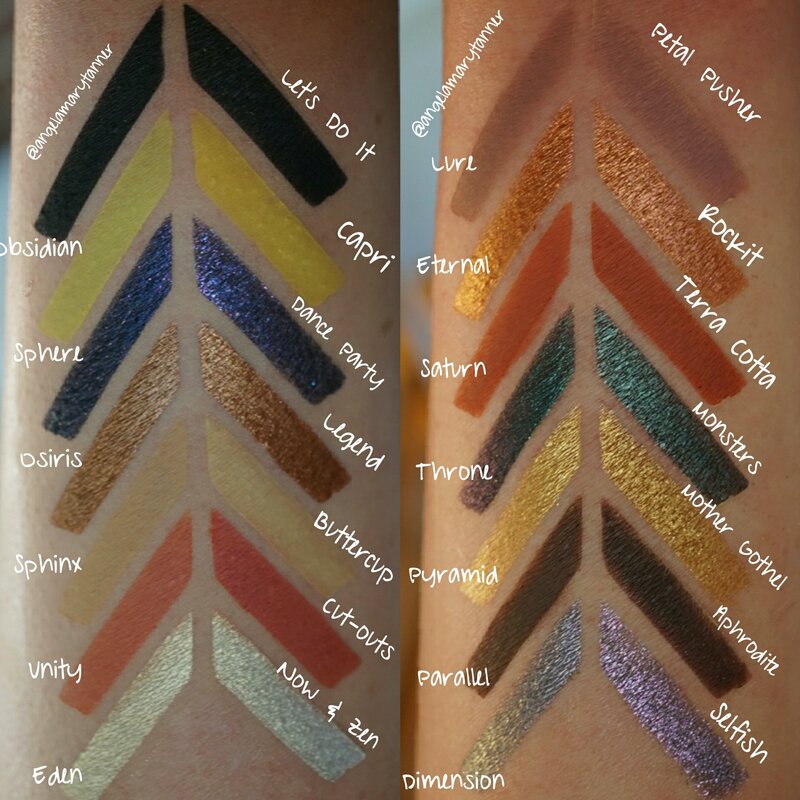 If you read my review, then you already know that I love and recommend the ABH PRISM PALETTE but if you’re only interested in getting a few of the shades, I did my best to find you some options! 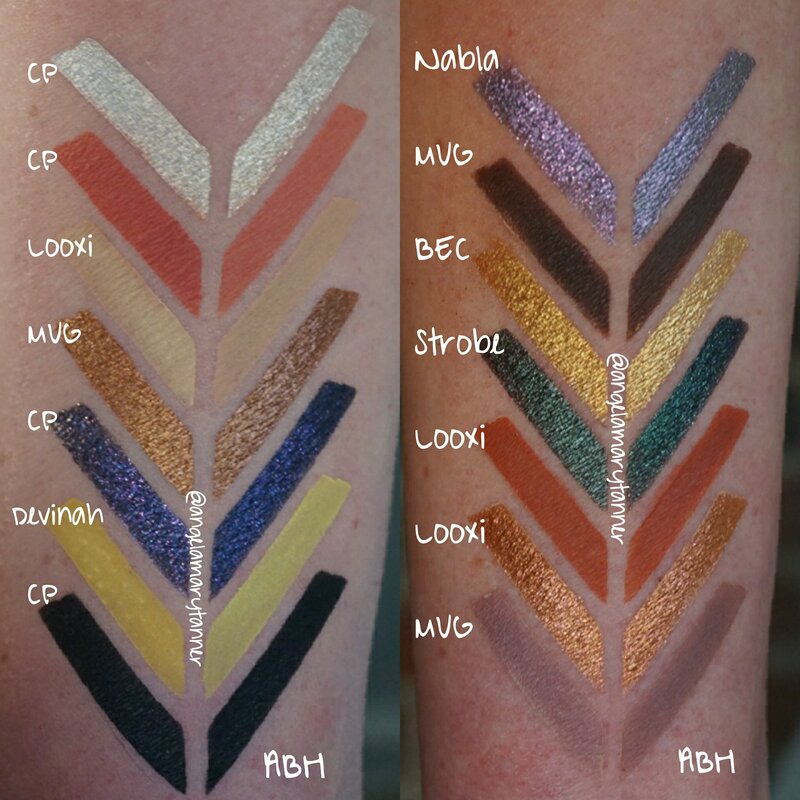 A quick note… As I was editing this post I realized that two of the dupes are no longer available. Hell and damnation! 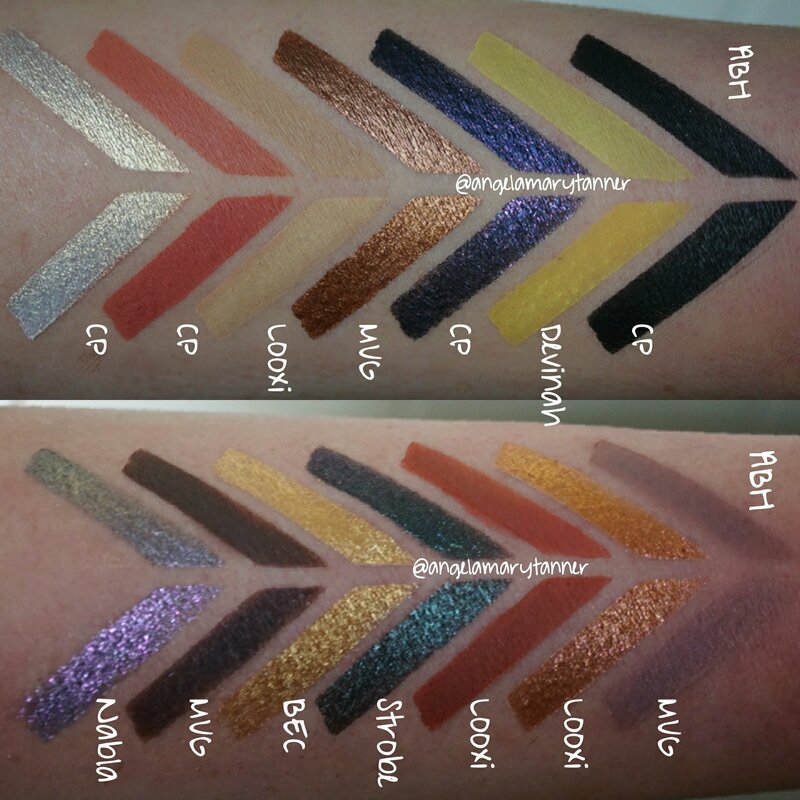 There’s no way I was redoing the whole shebang so I’ll be inserting other options when we get to those shades! Lucid vs Colourpop Now and Zen ($4)- both are creamy whites with soft gold reflects. I actually prefer CPs formula on this one. Eden vs Colourpop Cut-outs ($4)- both are matte corals. Cut-outs is slightly more red. 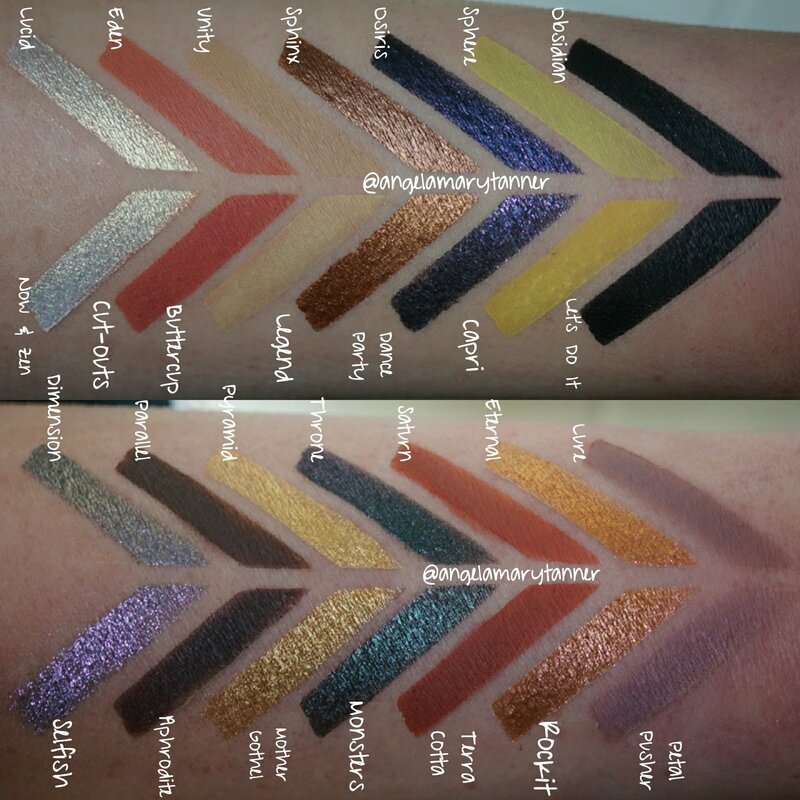 Osiris vs Colourpop Dance Party ($5)- Osiris is darker and has mostly pink glitter. Dance Party is a bit more purple and it has pink and blue glitter. Sphere vs Devinah Capri ($4, with code BEAUTYCULT)- sign. This was my one failing. 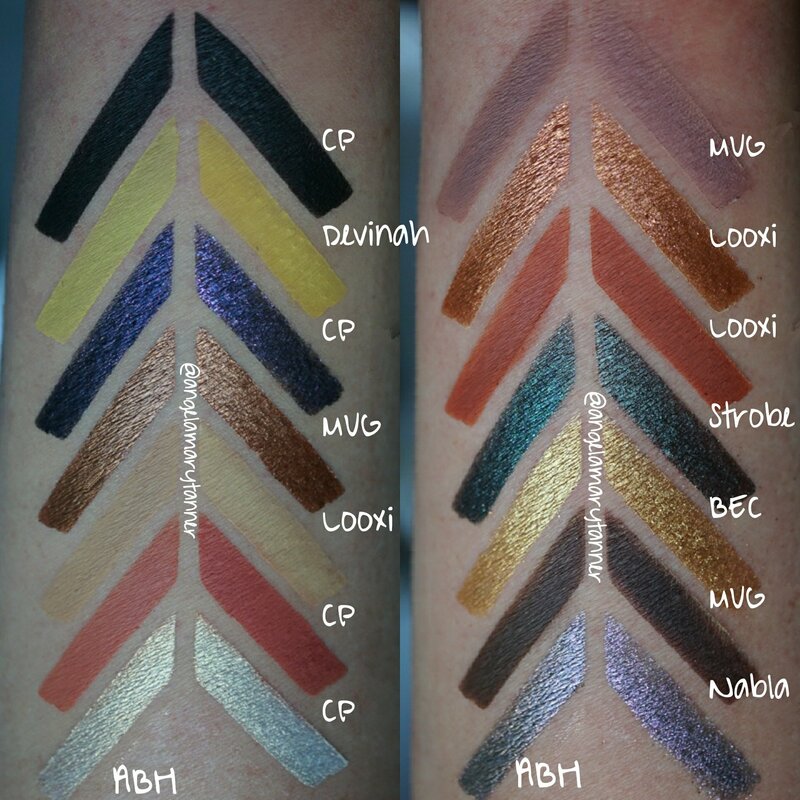 I was thinking about using Makeup Geek Pixie Dust but it’s darker and not matte. Sphere is a bright yellow green matte and Capri is a bright lemon yellow matte. They’re definitely similar but Sphere is more green. Obsidian vs Colourpop Let’s Do It ($4)- both are matte blacks. Any black that you have would be fine. Selfish has a stronger purple base color but as you can see, it has a strong grayish shift. Dimension has a stronger gray base but it shifts purple like Selfish. 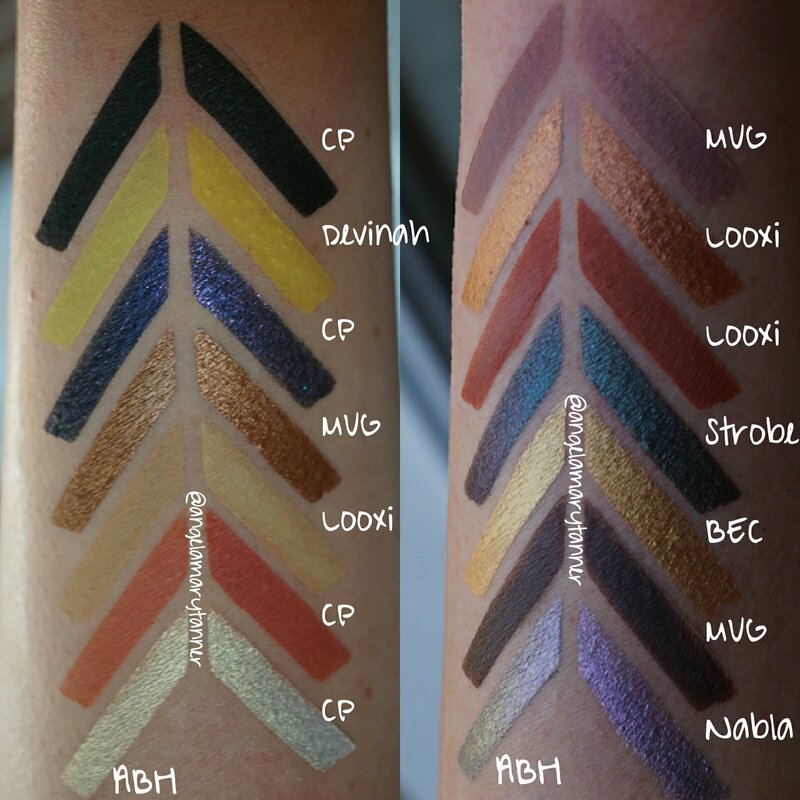 I do my best to find affordable dupes that are sold in America but in this case, Selfish was the color in my collection that I’d consider to be a dupe. Parallel vs Makeup Geek Aphrodite ($6)- Parallel is a chocolate brown matte. I choose Aphrodite which is slighter darker. 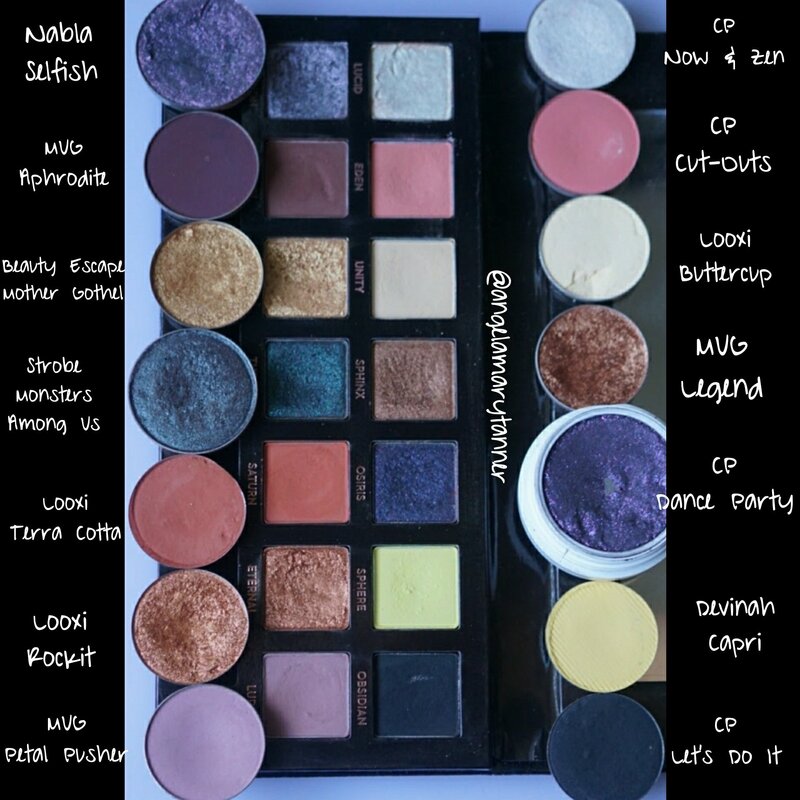 I’d imagine that you have tons of browns similar to Parallel in other palettes. 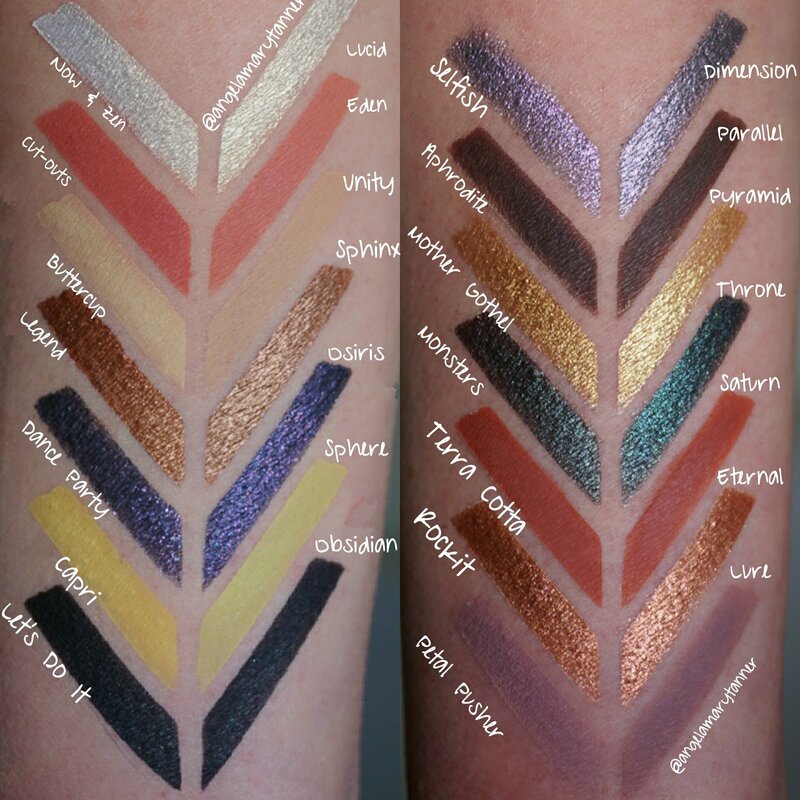 Pyramid vs Beauty Escape Cosmetics Mother Gothel ($6.50, save 15% with code BEAUTYCULT)- both are sunny golds with green glitter and metallic finishes. Pyramid is slightly more yellow. 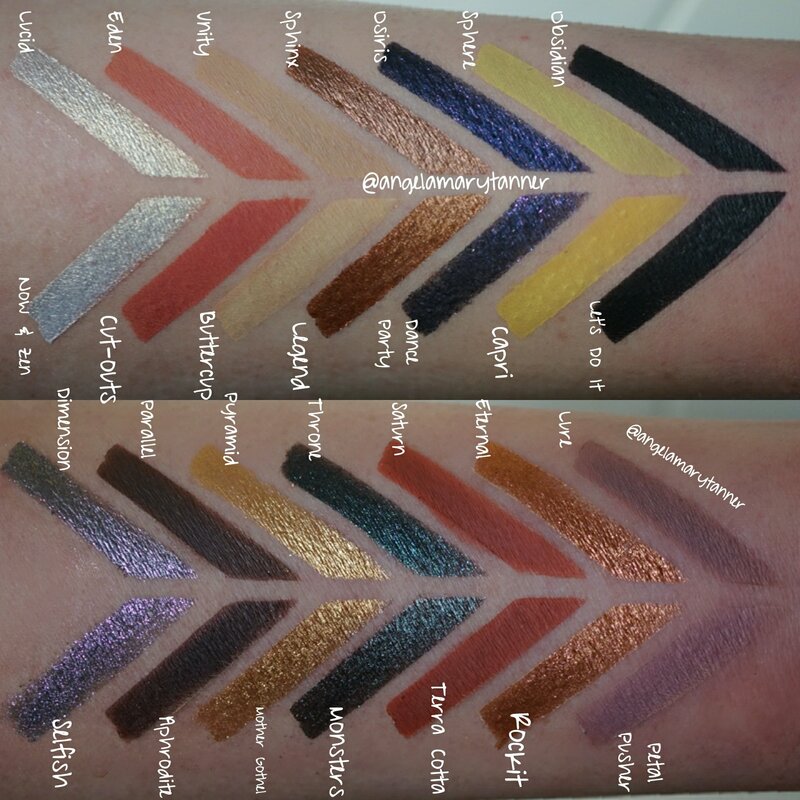 Throne vs Strobe Cosmetics Monsters Among Us ($6.50, save 20% with code TANNER)- this is another one that requires a closer look. 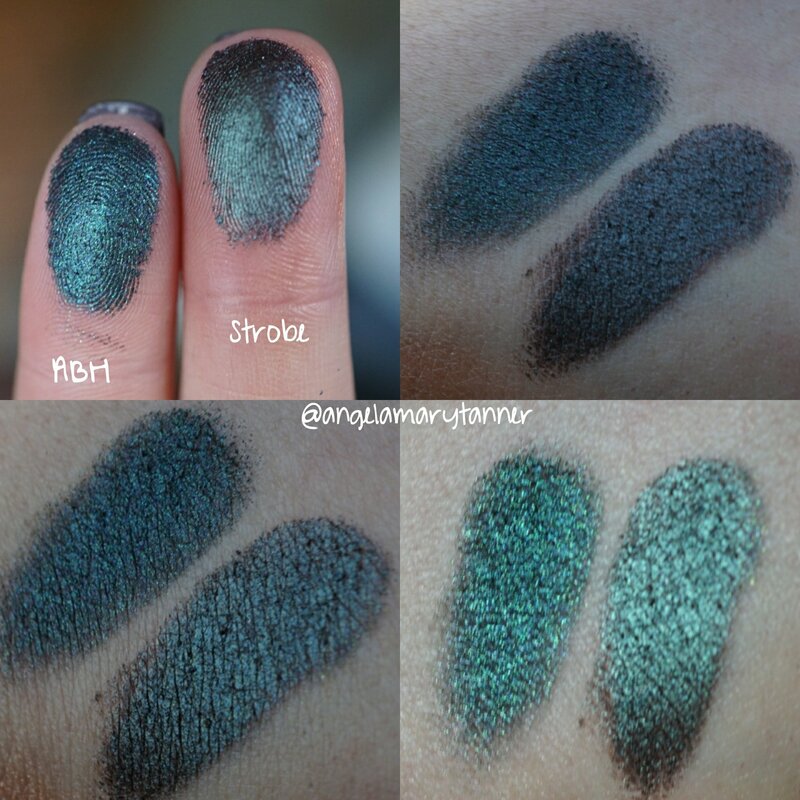 Both are blue green duochromes with dark purple base colors but Throne is much more sparkly. Also Monsters Among Us has more a brown undertone, more like plum than purple. But it was the best option in my collection. Colourpop Shameless would be a great dupe but it was discontinued. 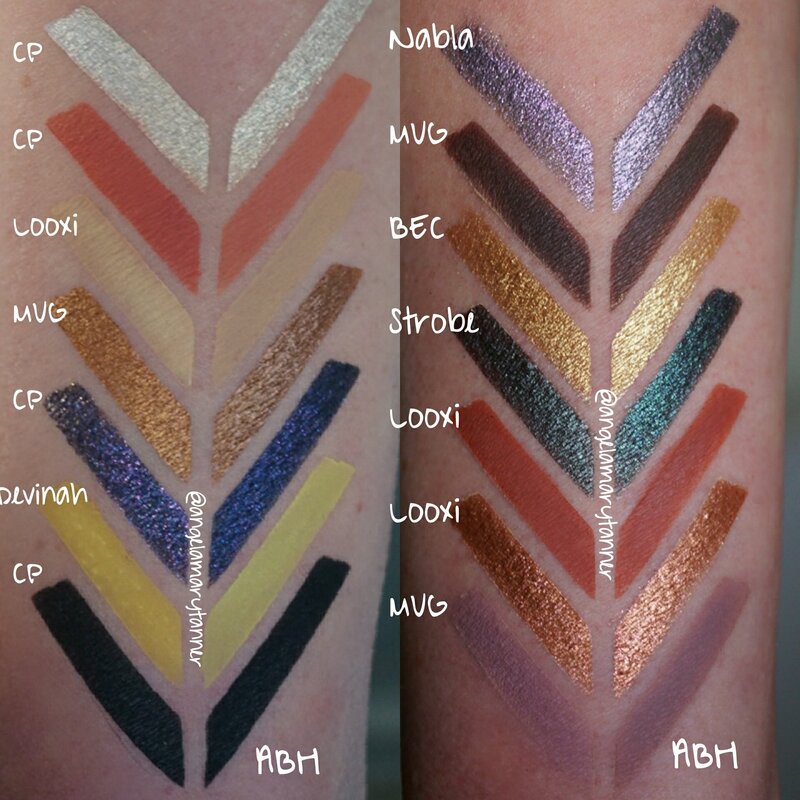 Saturn vs Looxi Beauty Terra Cotta ($4.50, with code BEAUTYCULT)- these two are nearly identical. Eternal vs Looxi Beauty Rockit- unfortunately Rockit is no longer available either. It would have been perfect because it has a little bit of pink glitter just like Eternal. 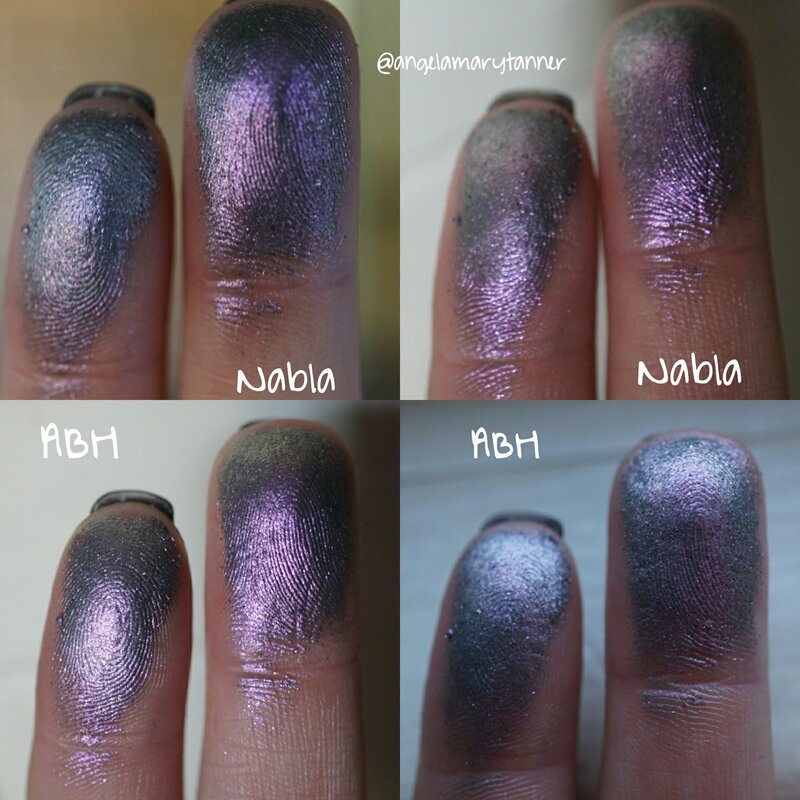 But tbh you can’t really notice the glitter unless you’re inches away and looking for it, so these other two shadows will be great substitutes as well. 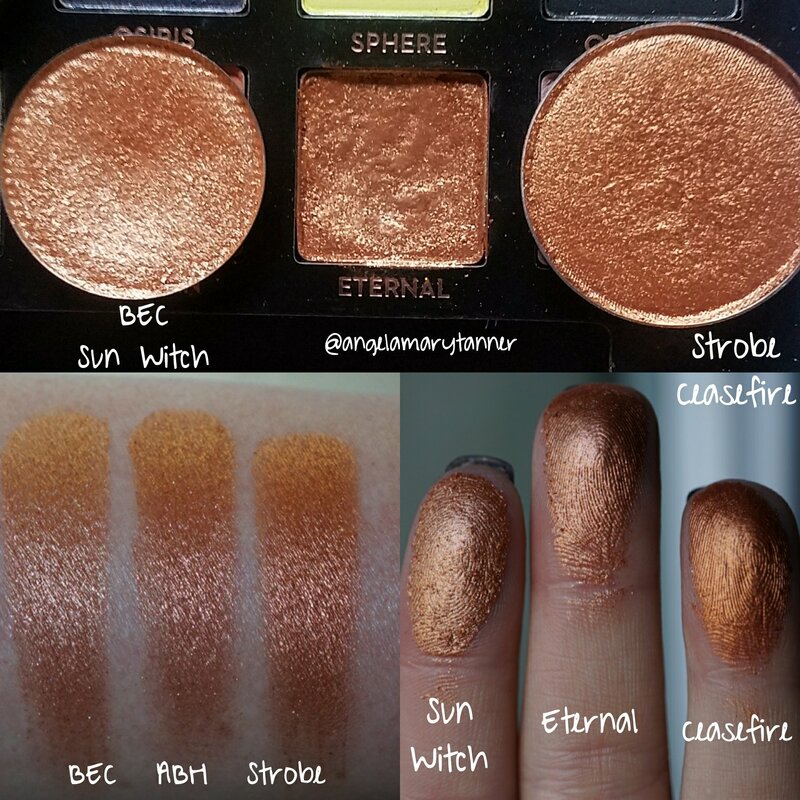 Beauty Escape Cosmetics Sun Witch ($6.50, Save 15% with code BEAUTYCULT) is almost the exact same shade of orangey copper but it has multicolored glitter whereas Eternal has mostly pink. But like I said before, I don’t think there’s a noticeable difference. Lure vs Makeup Geek Petal Pusher ($6)- both are dusty rose mattes. Lure is darker but you can build the intensity with Petal Pusher. Phew! We made it to the end! 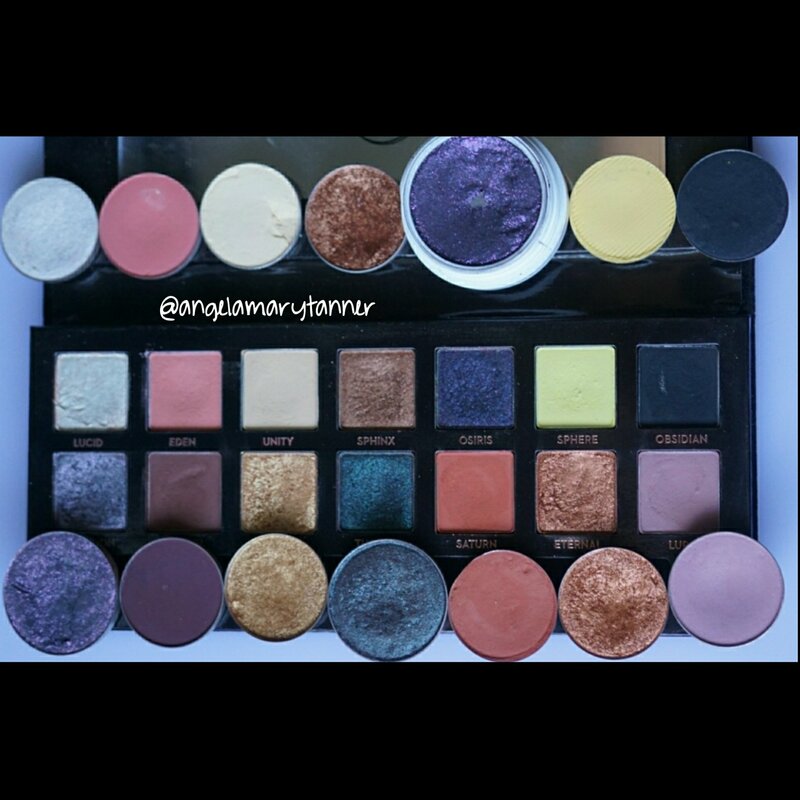 I’m eventually going to work on dupes for the Pat McGrath Sublime palette but I need at least a week to reciprocate from this project. For some reason posts like this take me FOREVER! 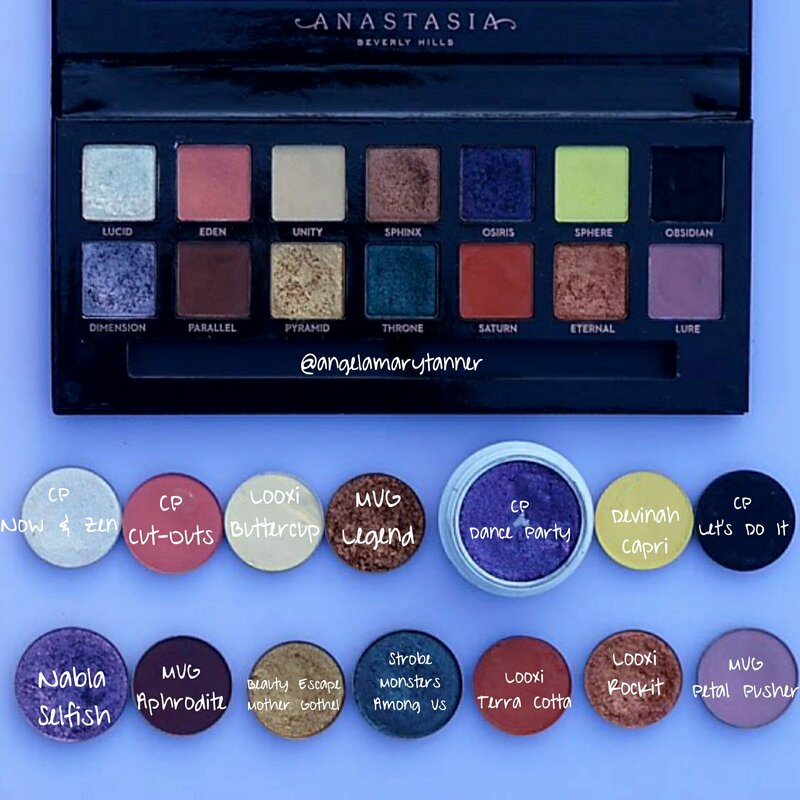 I hope that you guys found this helpful and hopefully you’ll consider picking up some of these single shadows! I fell asleep working on that post and must have hit publish by mistake. It’s complete now! Thank you so much. 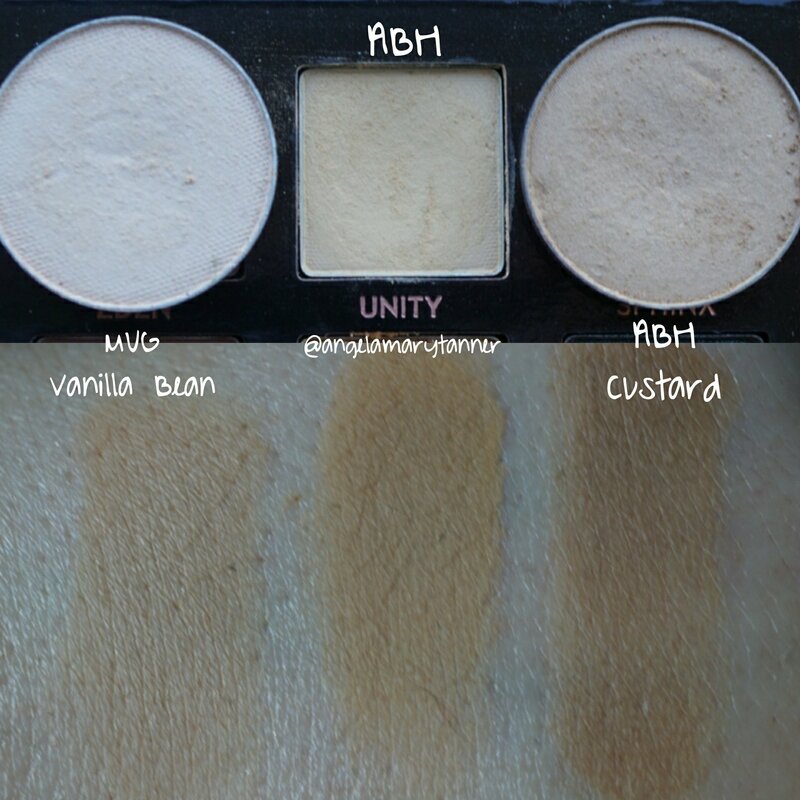 I can’t use most of the eyeshadows out there bc of talc. Now I have dupe optionscfor prism, which is talk based. Oh good! Yeah I try to do mostly mug dupes. I know that they’re talc free. 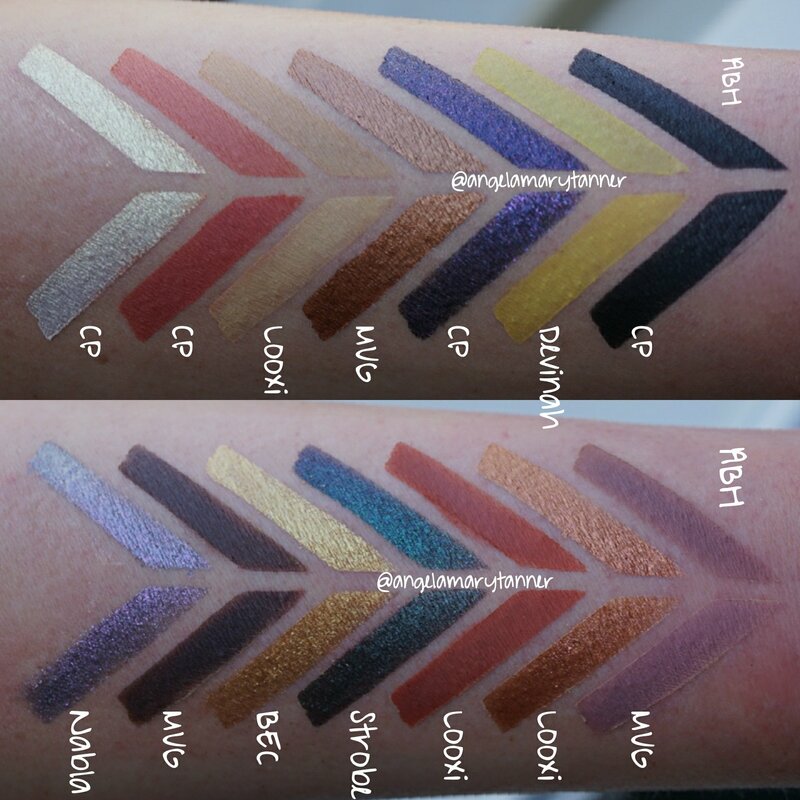 I’m not sure about Colourpop tho?